The grape variety used to elaborate the Paul Beau cognacs is called Ugni Blanc (also known as Trebbiano in Italy). After the harvests, that take place in october, the grapes are crushed and the juice is put in fermentation vats for about ten days. After this natural process of fermentation, we get a quite acidic wine that is about 8 to 10% of alcohol. Then this is time to start the distillation, that lasts from the beginning of november to the end of march. 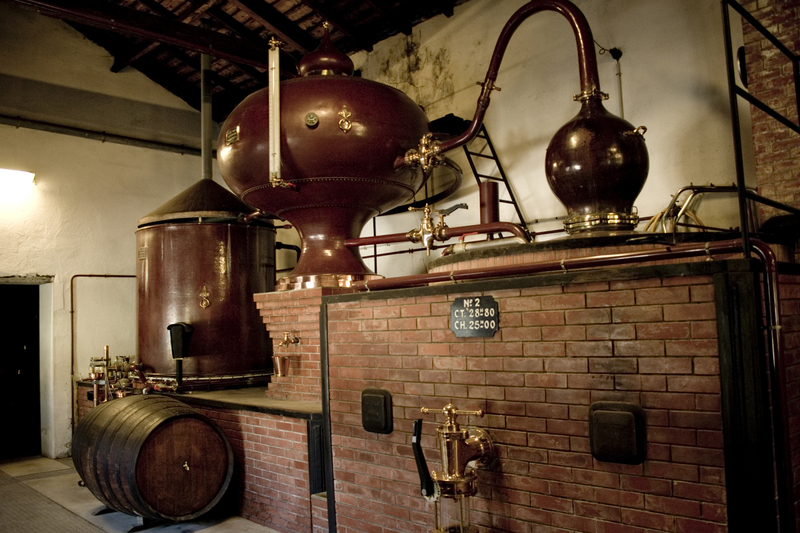 The distillation is done through the so-called "charentais" pot still, made of red copper. The wine is put into the "heater", to be warmed for a first distillation that gives the "brouillis", a distillate that is about 30% alc/vol. This "brouillis" goes back to the heater for the second distillation, that we call the "bonne chauffe" in french. At the end of this process, we get three types of distillate : the first one is called the heads, the second the heart and the last one the tails. The heart only, the finest part, will be placed in casks for ageing. 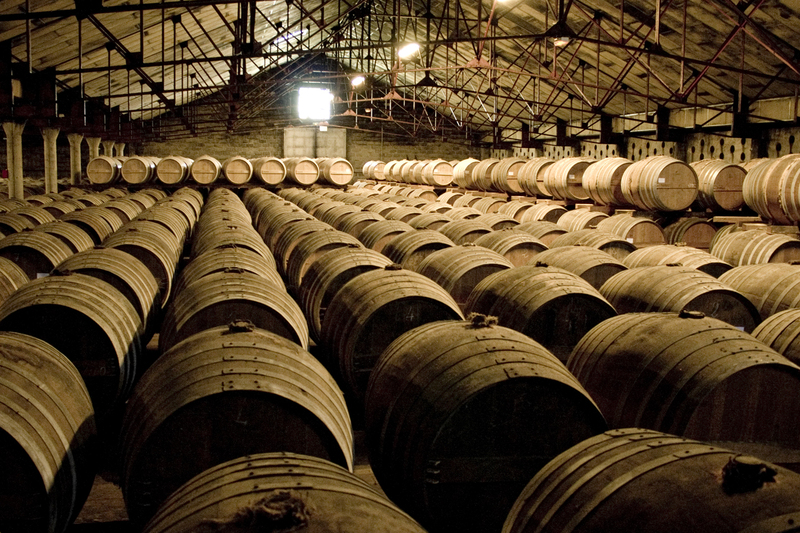 Indeed, the eau-de-vie is put in oak casks to slumber for several years. In the darkness and the quietness of the cellar, the eau-de-vie slowly matures to give its best flavors. Once they reach their peak of maturity, these different eaux-de-vies are blended by the cellar master to get these precious nectars that Paul Beau cognacs are.